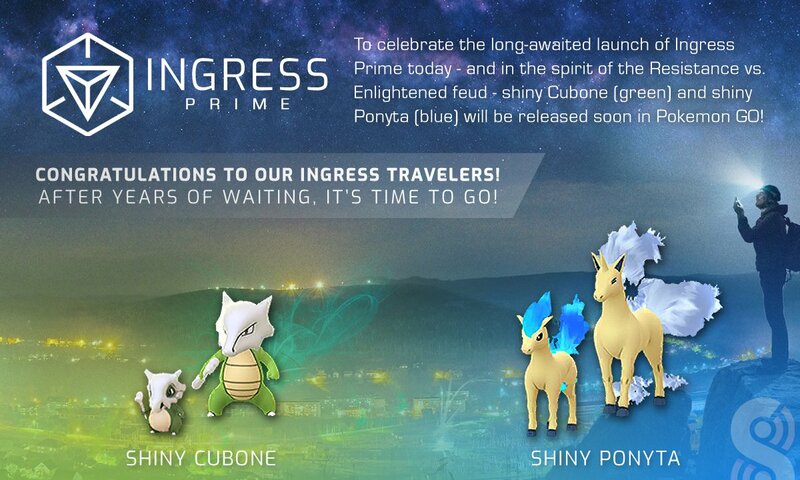 Niantic's major overhaul of Ingress (#IngressPrime) launches today! 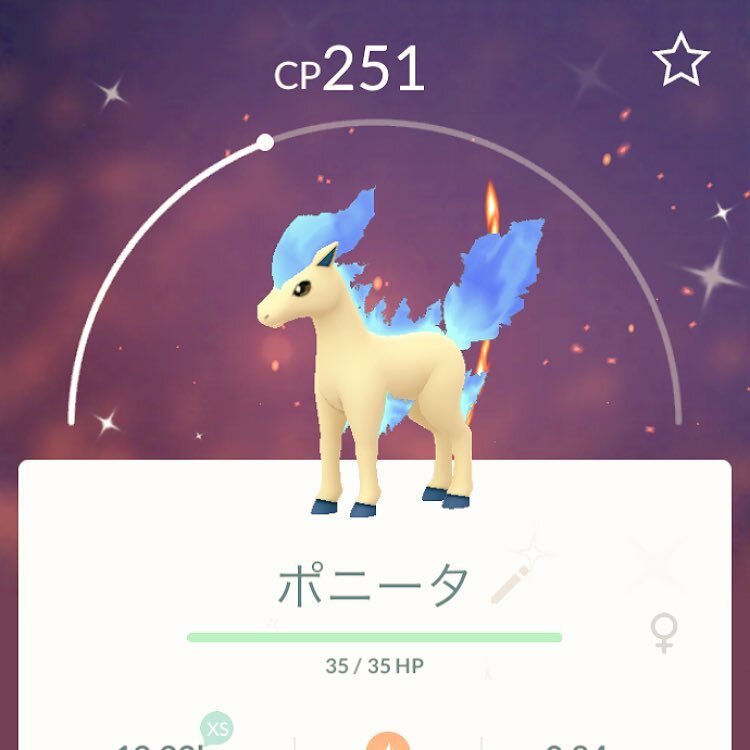 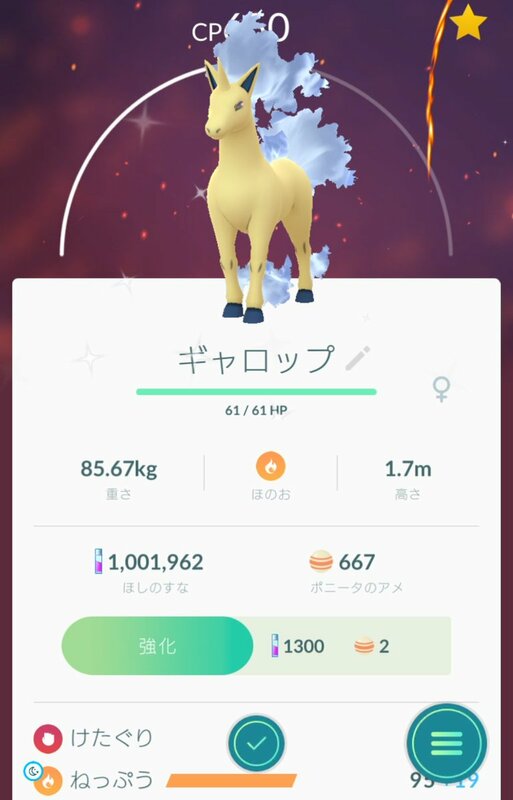 In celebration of the 6-year Enlightened vs. Resistance factions' feud, shiny Cubone and Ponyta will soon be released in Pokemon GO! 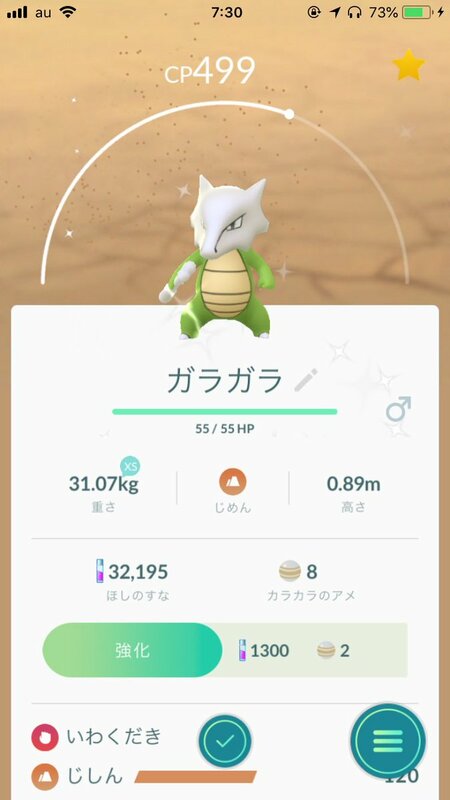 Congratulations to our Ingress travelers - you've waited years for this day.